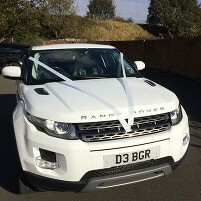 Forever White Wedding Cars provide luxurious wedding car hire at a competitive prices, throughout the whole of Central Scotland, Glasgow, Edinburgh, Fife and surrounding areas. 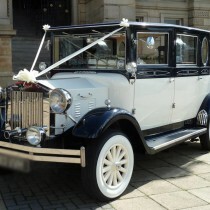 We have a fleet of wedding cars for you to choose from for your wedding day. 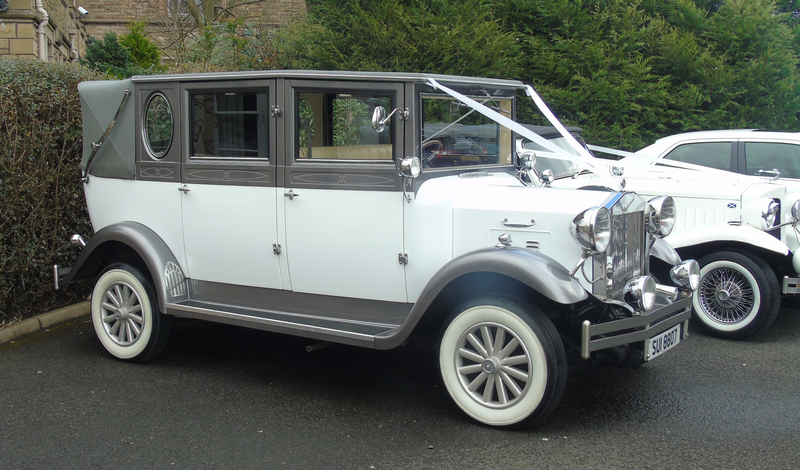 Our fleet includes the gorgeous Imperial Landaulette, two vintage style Beaufords- one in ivory and one in white, an 8 seater Excalibur Limousine, White Chrysler 300E and a Range Rover Evoque. 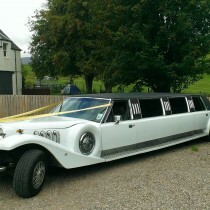 We also have modern American Stretch Limousines. You can view our entire fleet on our showroom page. 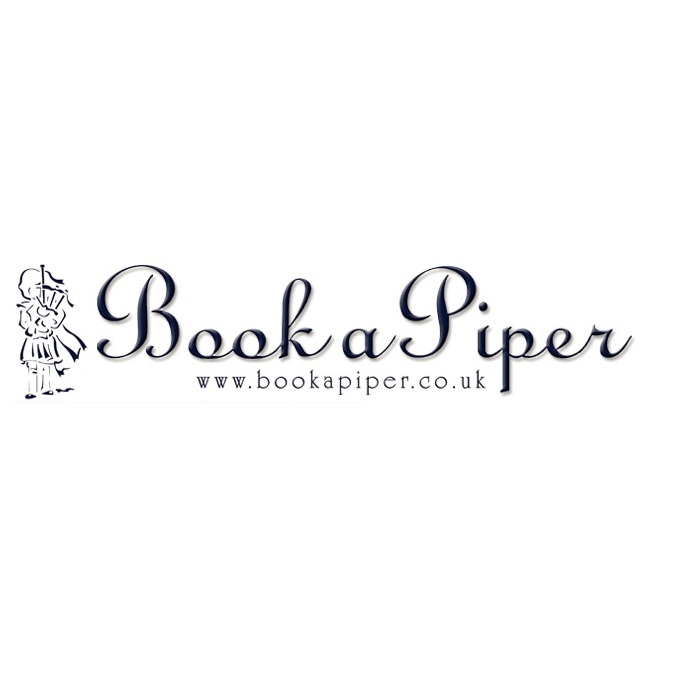 We are a family run business, with many years experience within the wedding industry, therefore we ensure that our brides and grooms receive a bespoke and personal service. 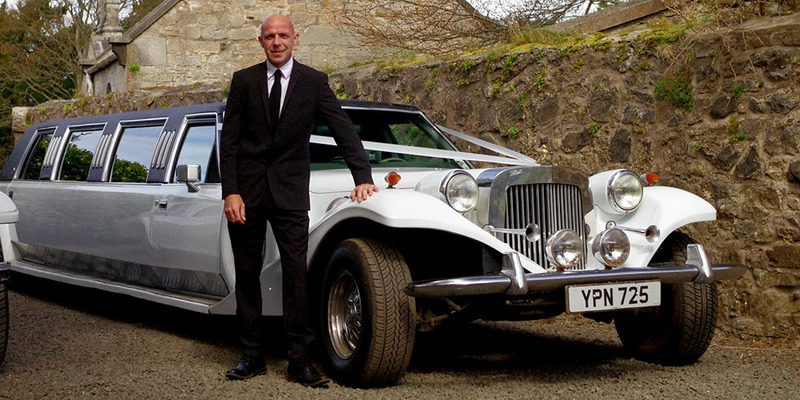 At Forever White Wedding Cars we like to make sure that we meet all your wedding day requirements, and ensure that your day goes without a hitch. We work hard to be sure that our brides and grooms feel that they receive the highest level of premium service at competitive prices. Our entire fleet of stunning cars are maintained to the highest of standards, to be sure that all our cars run smoothly on your wedding day. 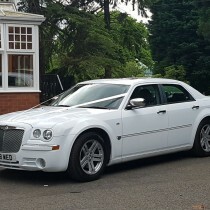 Our chauffeurs have been fully trained to meet our high standards, are very helpful and always aim to do their best so that you receive the best service on your wedding day. 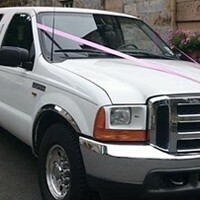 Although we specialise in wedding car hire we also happily accommodate for Hen and Stag parties, Birthday parties, Corporate work and any other special occasions. 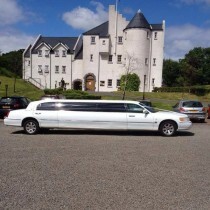 Our White American Stretch Limousines and vintage Excalibur limousine are great for any occasion. If you have any queries or would like to book an appointment to view our fleet please feel free to contact us. We are a family run business, with over 40 years experience within the wedding industry. We ensure that all our brides and grooms receive a bespoke and personal service. Our entire fleet of stunning cars are maintained to the highest of standards. 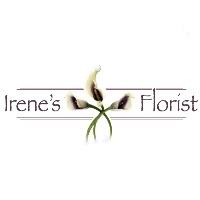 Over 40 years experience within the wedding industry. Our chauffeurs have been fully trained to meet our high standards, are very helpful and always aim to do their best for our clients. 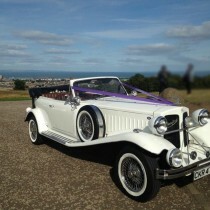 Just wanted to thank you so much for providing the wedding cars on Saturday. Timings were great and the whole day went like clockwork. Please thank your drivers on our behalf. 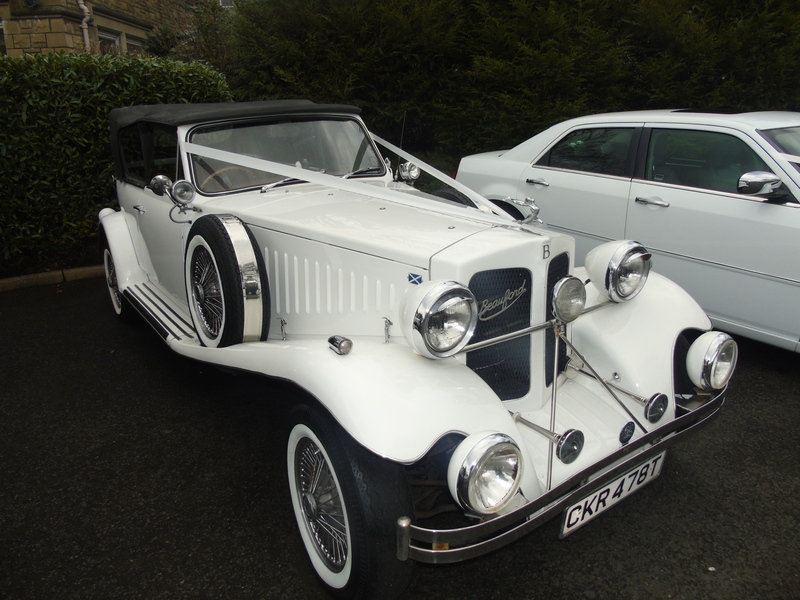 Hi Aimee…Thanks for a great day….we hired your Excalibur for my daughter’s birthday for an hour’s drive around…stunning car….great prices…great service…Thanks again! Car viewings are appointment only.